The Carmel Bach Festival (CBF) began in 1935 as a four-day series of concerts at the Sunset School Auditorium and the Carmel Mission Basilica. Over the years, it grew to a three-week celebration of concerts, recitals, master classes, lectures, and open rehearsals, and in 2009 the Festival was shortened to two weeks. 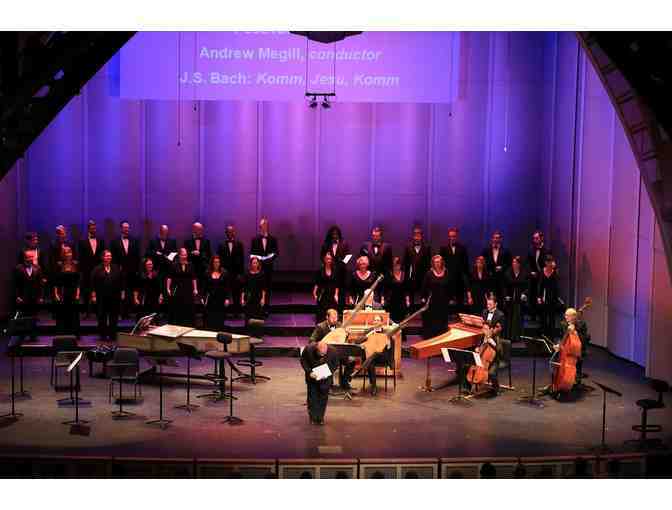 The Festival’s mission is to celebrate the works, inspiration and ongoing influence of Johann Sebastian Bach worldwide by immersing audiences in a festival experience integrating music, education and ideas. 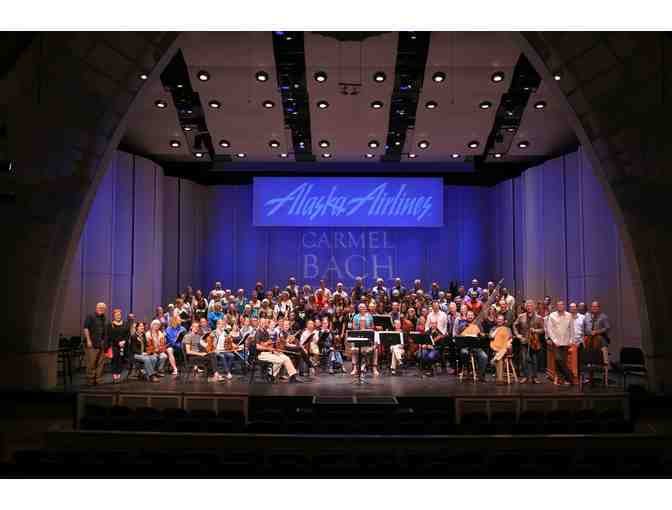 Under the leadership of Music Director and Conductor Paul Goodwin and Managing Director Steve Friedlander, the organization offers innovative artistic programming across all concerts, off-season activities to expand access outside Carmel and the Monterey Peninsula, and is taking strategic risks to cultivate younger and more diverse participants. Valid for any 2017 Main Concert at the Sunset Center in Section III. Excludes Opening Night and Best of the Fest. Advance reservations required.